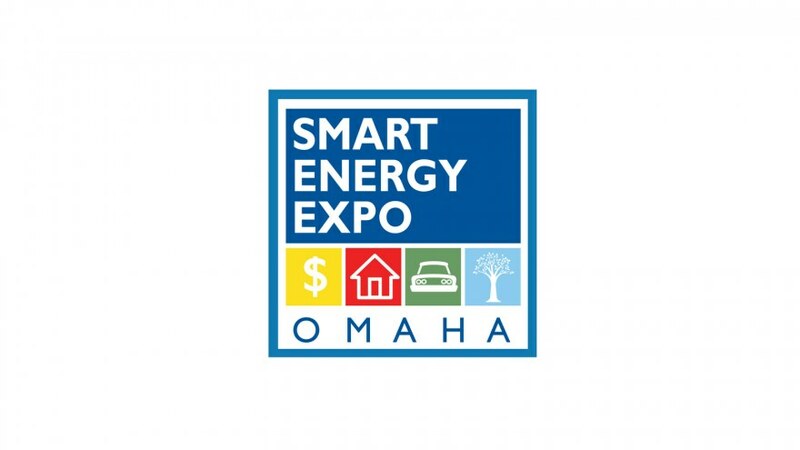 Omaha Organics was an exhibitor at the Smart Energy Expo this year, which was be held on Sunday, November 9th from 10:00 a.m. to 3:00 p.m. at Millard Lumber Warehouse (12900 I St.). The Smart Energy Expo featured exhibitors providing expert advice on the newest products and services available that add value, save money and promote energy efficiency! The Smart Energy Expo also featured information from six homeowners who have built, remodeled or restored a home using sustainable and energy saving products and systems – all with different goals in mind. Their stories, along with photos of their homes, were published in the Omaha World-Herald leading up to the event. 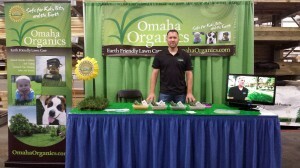 Omaha Organics realizes that going green is not just a fad, it’s the future. Our staff of experienced turf specialists bring their extensive knowledge of lawn products and maintenance strategies to every property. 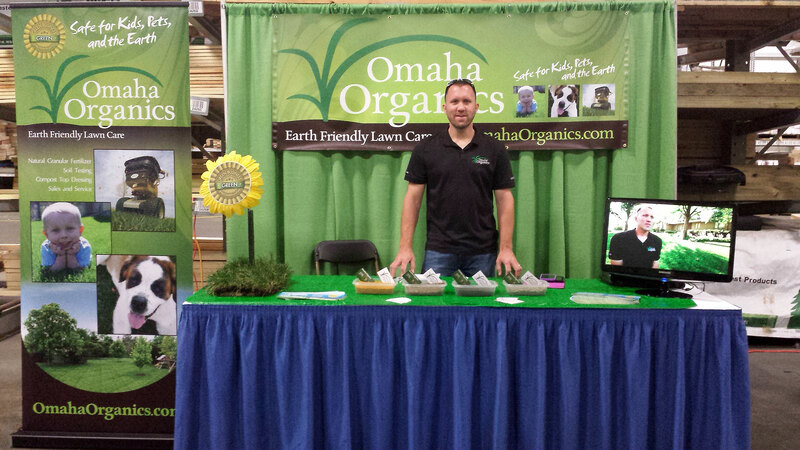 Omaha Organics offers natural nutrient products that are safe for you, your kids, pets, and the environment. Servicing Omaha, Lincoln, La Vista, Ralston, Papillion, Bellevue, Millard, Elkhorn, Bennington, Waterloo, Valley, Gretna, Springfield, Carter Lake, Crescent and Council Bluffs. If you are looking for a full service environmentally lawn company that’s strives to improve soil structure, increase the soil’s ability to hold moisture and nutrients, than contact us today (402-991-YARD), or come visit us at the Smart Energy Expo! 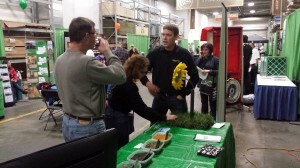 Thank you to the Omaha World-Herald and the Green Omaha Coalition for hosting this event. class="post-template-default single single-post postid-787 single-format-standard samba_theme samba_left_nav samba_left_align samba_responsive wpb-js-composer js-comp-ver-5.0 vc_responsive"